Your Php300 can start making your child to be the next Olympian at SM Skating Rink. After much coveted awards as the first Filipino Winter Olympics finalist last Soichi Winter Olympics, the chance to get your child to be the next Michael Martinez lies in your hands. 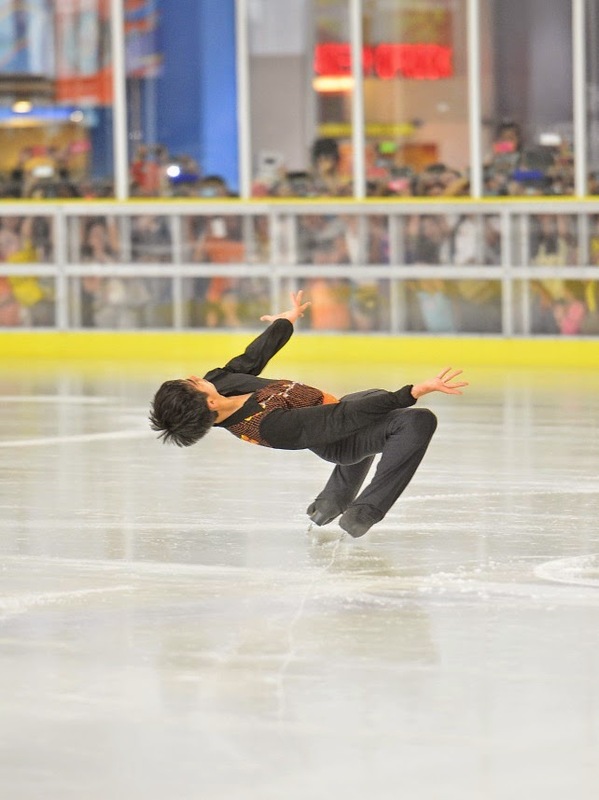 Michael Martinez recently bagged the gold medal from the Triglav Trophy International Figure Skating Competition in Jesenice, Slovenia. 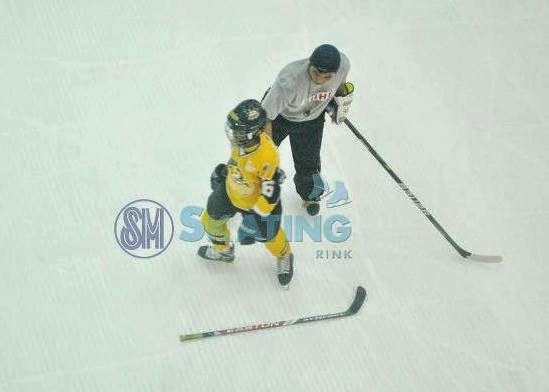 The next name to be written in Philippine history may be your child's if you get them enrolled like Martinez did in SM Skating Rink. Martinez joined SM Skating Rink and had been transformed into world-class athlete garnering over 190 medals and trophies from various international and local competitions. Your child may also gather the same and even more medals enrolling in the different lessons of SM Skating Rink operated by SM Lifestyle Entertainment Inc.
For only Php300 on weekdays and Php390 on weekends and holidays, you can learn different skating moves by availing of their open or unlimited skating service offered in both SM Mall of Asia and SM Megamall. Freestyle skating courses available in these SM branches that comes in both four and six sessions may just be the headstart to your child's Olympic dream. You can also train to become a professional skater by enrolling in Speed Skating, the newest course offered in SM Mall of Asia. Top local coaches trained by international organizations like Kelvin Nicolle, an international referree from New Zealand who teaches short track speed skating in Singapore will facilitate the lesson and training to enrollees. 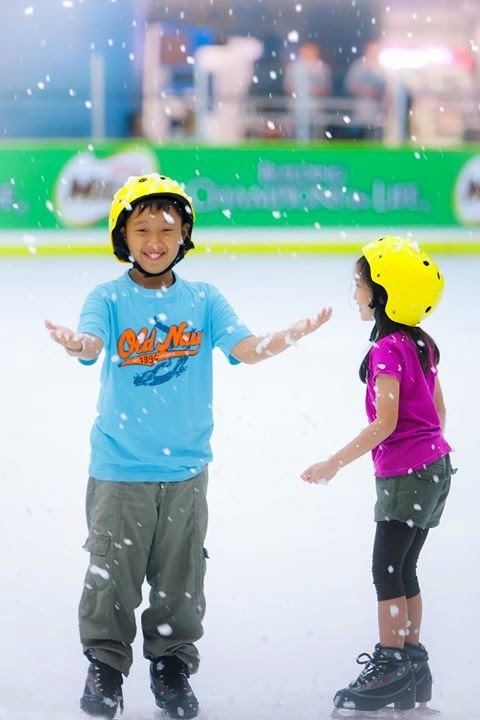 SM Skating Rink proved to be the most effective training ground for Olympians with Michael Christian Martinez and now it's your chance to bag those medals from hereon. For more information, visit www.smiceskating.com or call 556-0471.